Jelly Bean updates to smartphones and tablets are slowly pouring in with manufacturers scheduling the updates one after another. But the updates are not immediate and they take time, Jelly Bean was released in June this year but only few device vendors started updating their devices so far. Sony has announced the schedule for Jelly Bean updates for its Xperia series of smartphones. This is a good news for Xperia smartphone users, but Sony is not updating all the capable Xperia smartphones to Jelly Bean. Xperia smartphones released in 2012 will get the latest Android firmware update, but the phones released in 2011 are not going to get this update. 2011 smartphones will only get Ice Cream Sandwich update, this is definitely bad news for Xperia owners of 2011 phones. The latest Sony models shipping today globally, Xperia T, Xperia TX and their little cousin Xperia V will receive the Jelly Bean update in mid-Q1 of 2013. Next in the line to receive the update are global versions of Xperia S, Xperia acro S, Xperia ion, Xperia P, Xperia go and Xperia J. The timeline for these is not yet announced but will be after mid-Q1 rollout. 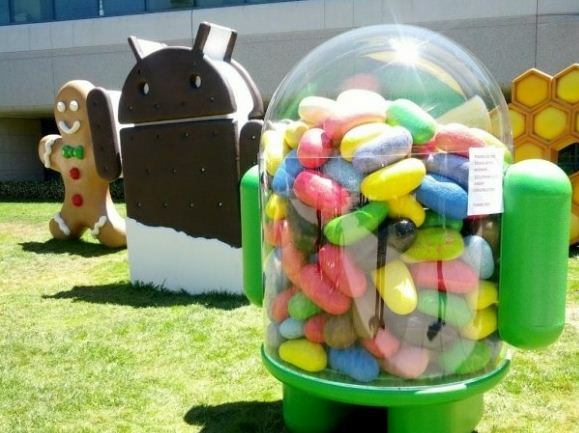 2011 Xperia phones won’t get Jelly Bean, the final Android version to which they are upgraded to is Ice Cream Sandwich.